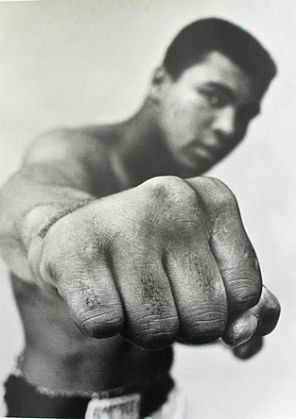 Today we celebrate the 70th birthday of Muhammad Ali, the legendary former boxing world champion, black Muslim, refusenik, social activist, comedian, philantropist and by his own admission, greatest man in the history of the human race. Below an interview with sports journalist Ian Goldridge (not without its problems of analysis) from 1969 after Ali refused induction into the army to fight in the war in Vietnam. Ali talks of his refusal, being a black Muslim, the Nation of Islam, brotherhood, the prospect of jail and being a leading figure.